designer | Behind the Lens - Form&Function. 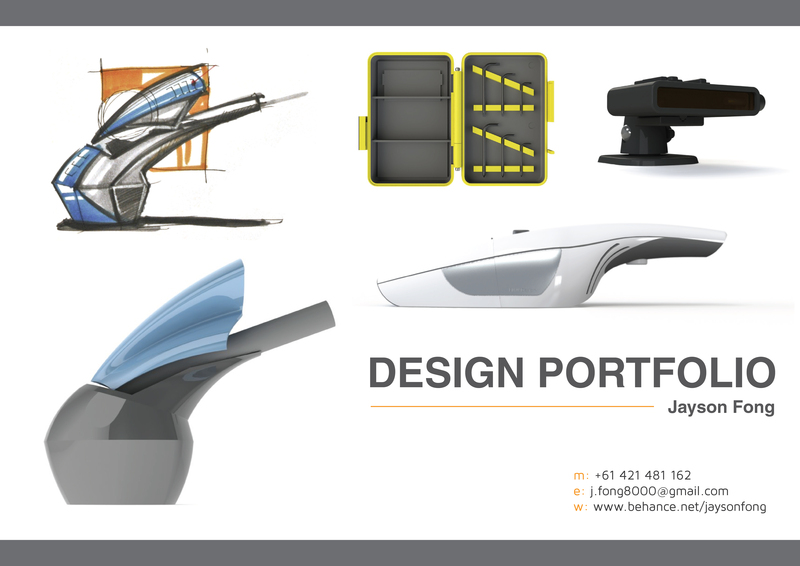 After 3 revisions, i finally have a product design portfolio that i’m happy with! I would love some constructive criticism! Go for it!